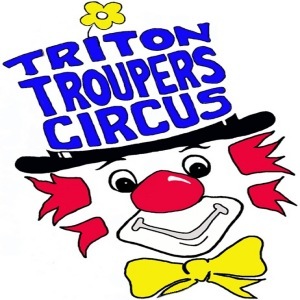 Triton Troupers Circus is an extraordinary show based out of Triton College near Chicago since 1972! This massive project put nearly 40 years of archival content online. I solely created and setup their first website. For weeks I scanned historical materials and created extensive related content and intranet areas. I also produced promotional materials including a zazzy video, poster art, press releases, stock photos, and fans emailing list. Given more than ten years of continuous service.